“The exchange of energy between performer and audience…… can make all the difference in elevating the level of the performance from something that is merely good to something that is extraordinary.” Jessye Norman, soprano. 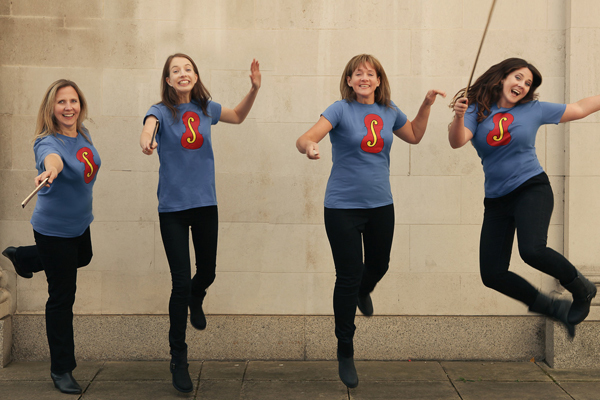 Formed in 2013, The Stringcredibles is an independent string quartet of CBSO musicians dedicated to exploring the relationship between performers and their audiences. 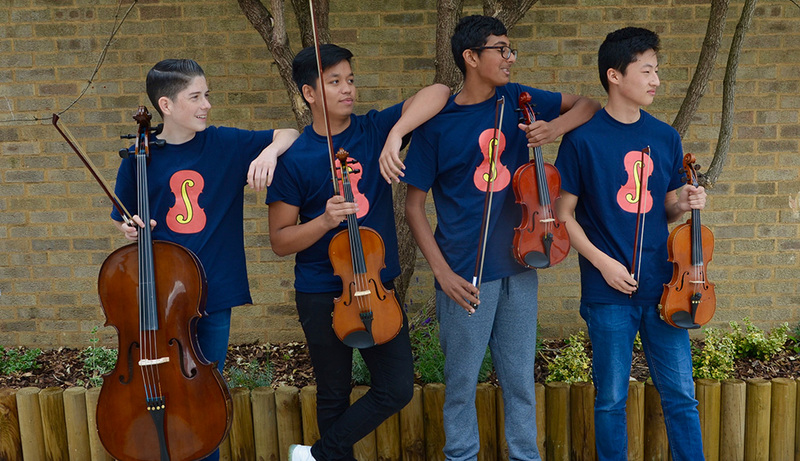 Since 2014, they have performed for more than 17,000 children and family audience members via a number of different projects and worked with a further 500 children in creating new compositions. 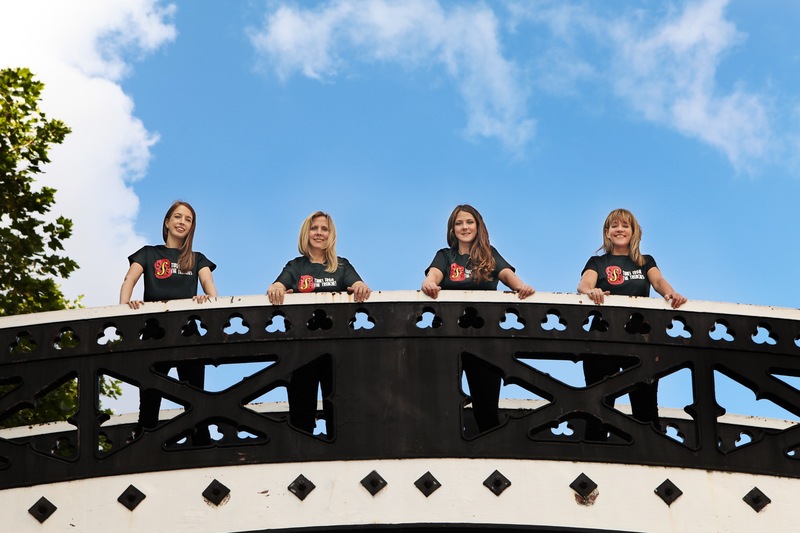 The founders of The Stringcredibles – Catherine Arlidge, Helen Edgar, Amy Thomas and Bryony Morrison wish to develop the relationship between classical musicians and their audiences. Despite the fact that professional musicians are always technically highly skilled, they sometimes struggle to communicate as effectively as they might with audiences, especially those new to classical music. 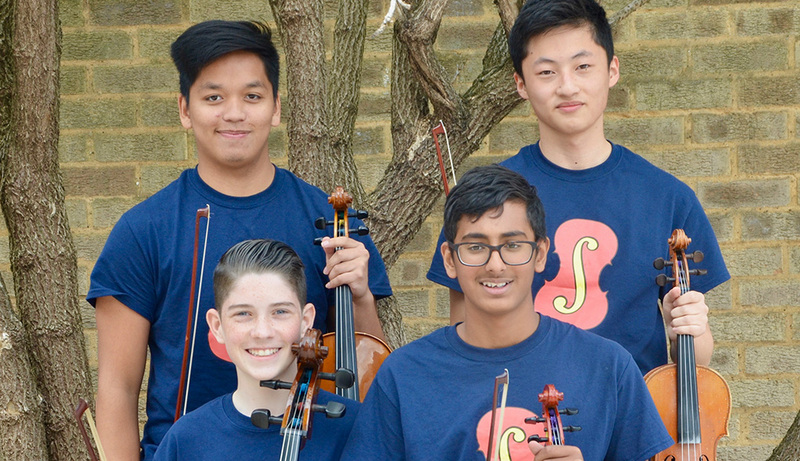 The projects developed by the Stringcredibles to date – particularly “Tunes from the Trenches” and “Stringcredible Apprentices” – demonstrate how classically trained musicians are able to tell a bigger story by really “performing” their carefully curated programmes, often enhanced by digital media. 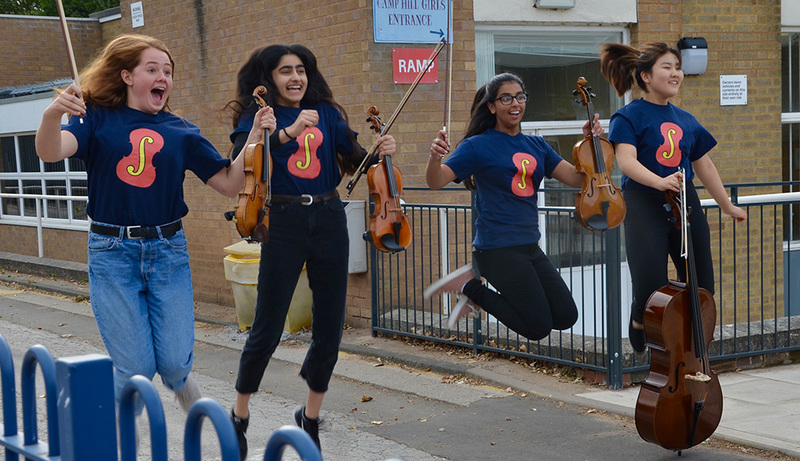 In 2014 The Stringcredibles became a registered Charitable Incorporated Organisation and is funded by Arts Council England, trusts and foundations and individual supporters. 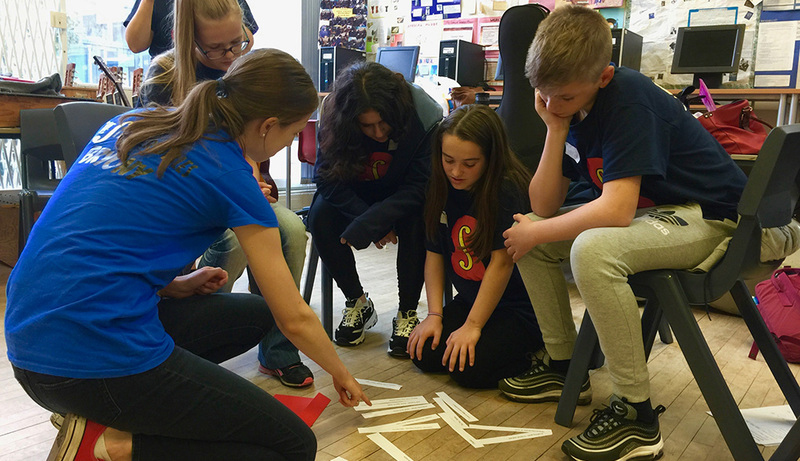 Stringcredible Apprentices is an ongoing training programme for young musicians and music professionals created to develop communication skills. Using the Pitch Pace Perform model, workshops give musicians the skills to make all their performances extraordinary. Equally relevant to whether musicians are performing on a concert platform, in an audition room or in a community setting and regardless of what instruments they play, Pitch Pace Perform aims to transform their view of their audience and what that audience needs from them. 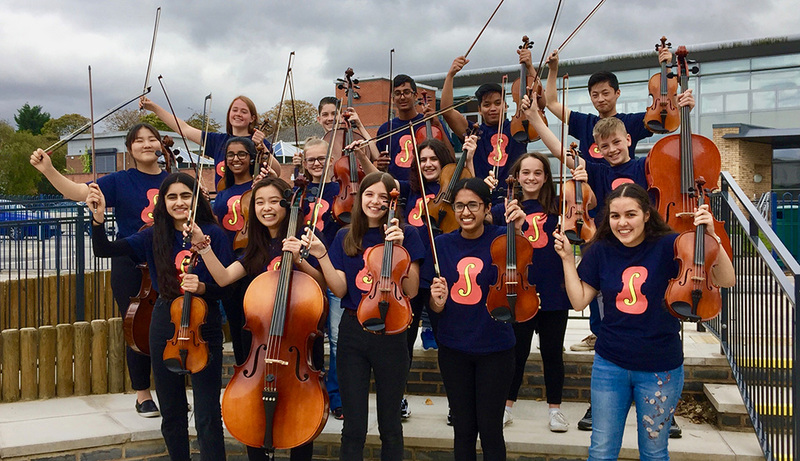 The programme is supported by Arts Council England and includes work with school aged musicians, conservatoire students and peripatetic music teachers. 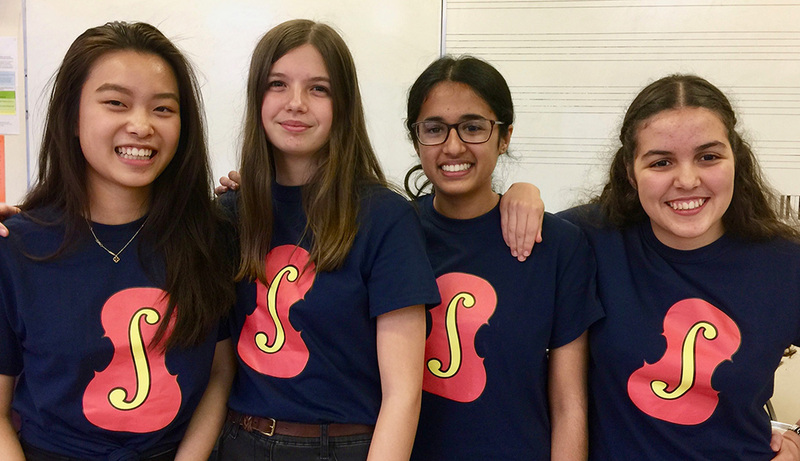 The Stringcredibles work in partnership with Birmingham Music Service, the Royal Northern College of Music, Royal Birmingham Conservatoire and King Edward VI Camp Hill School for Girls.